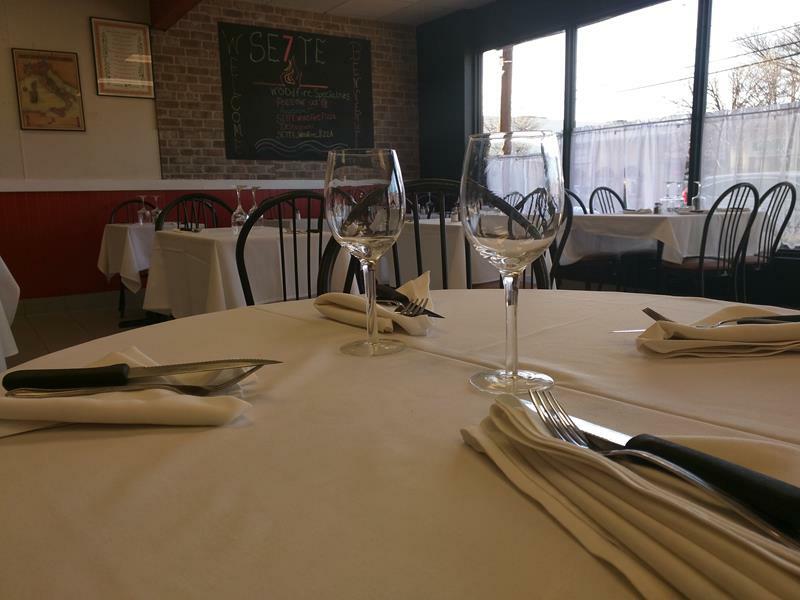 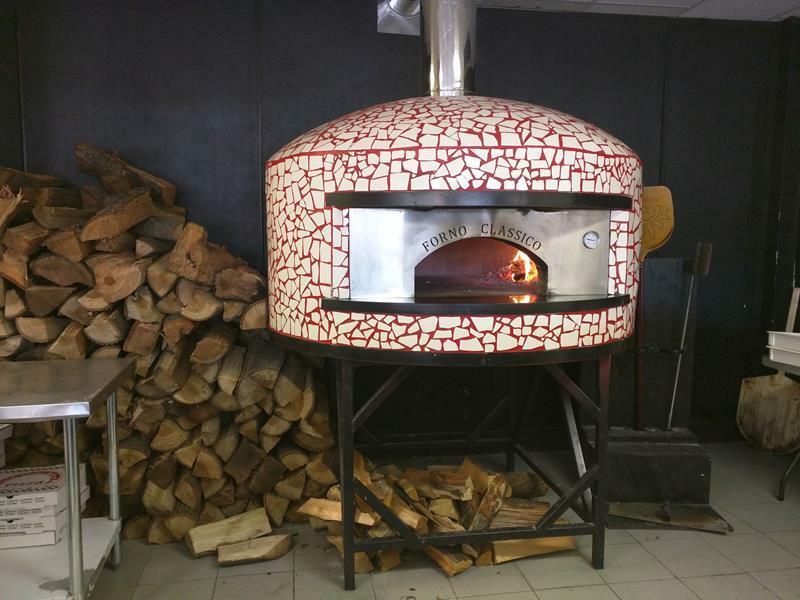 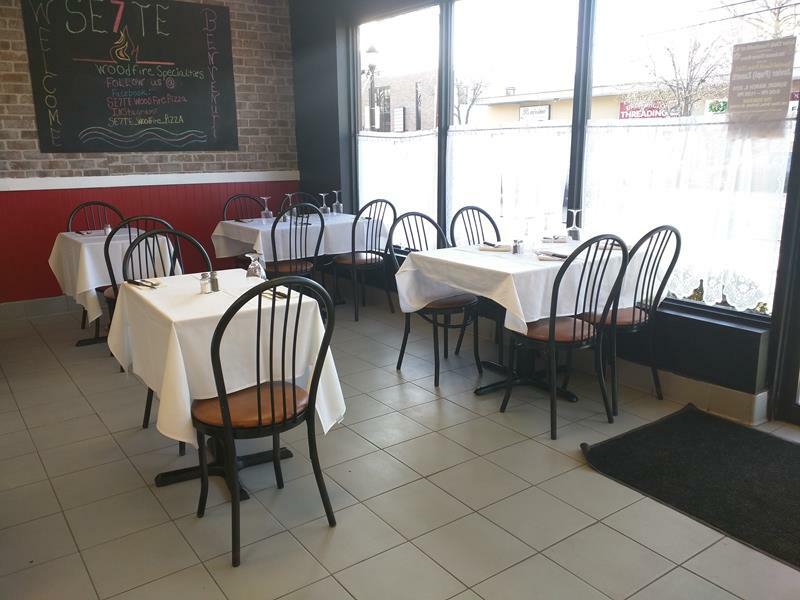 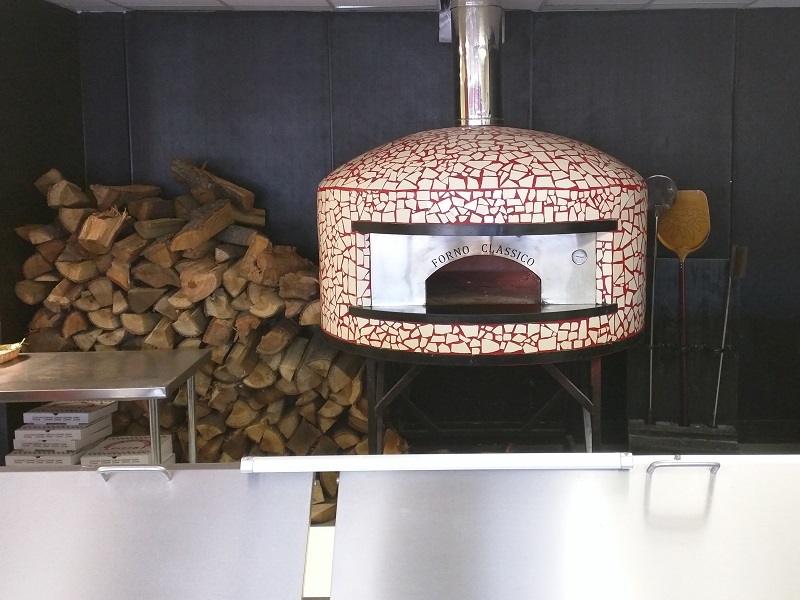 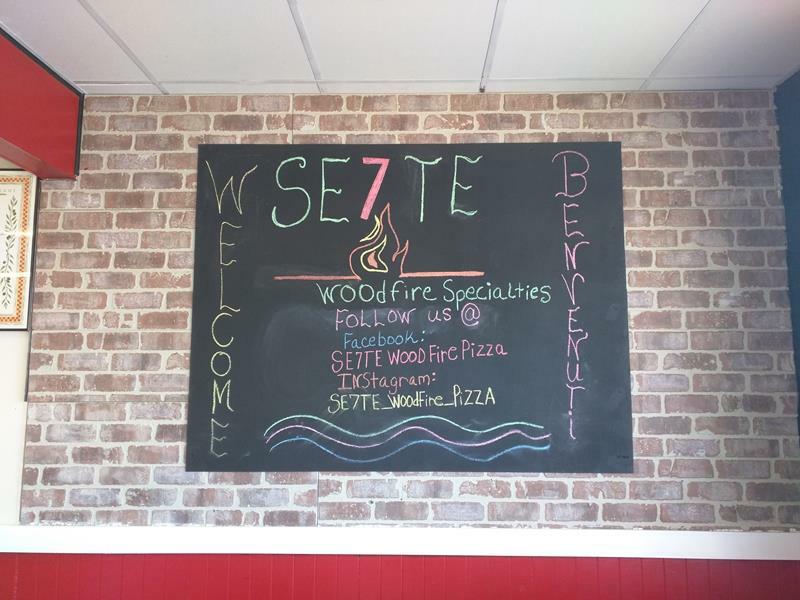 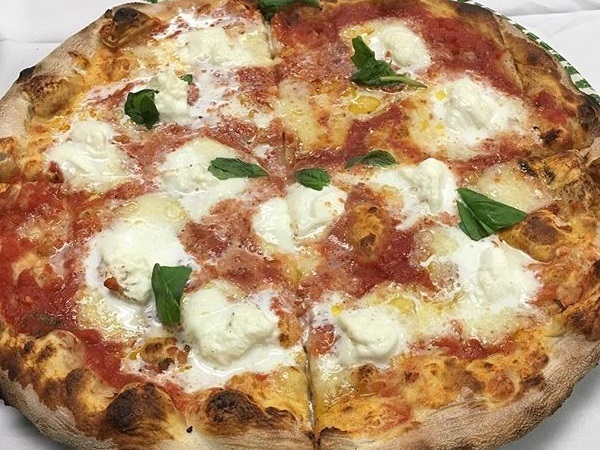 At SE7TE in Totowa NJ, we prepare our pizza in a unique wood burning oven. 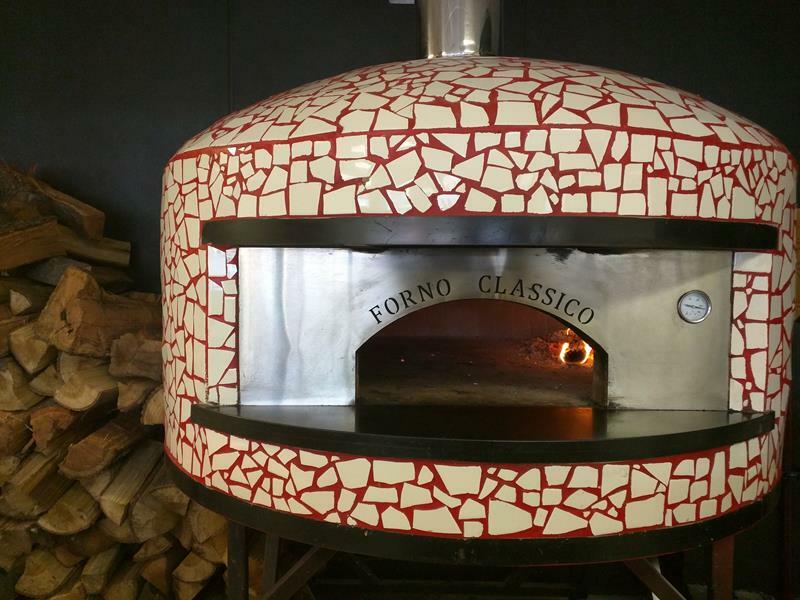 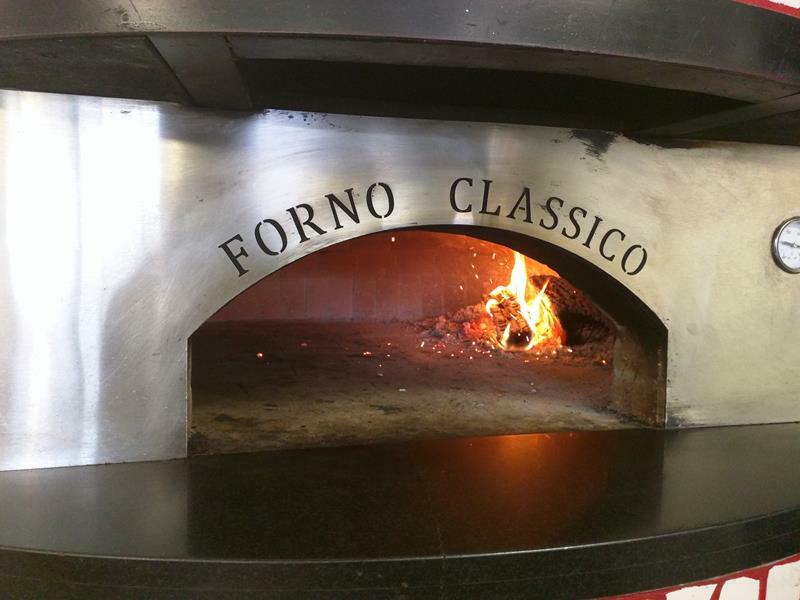 Each order is hand made fresh using wood fire to ensure that you get the best pizza experience. 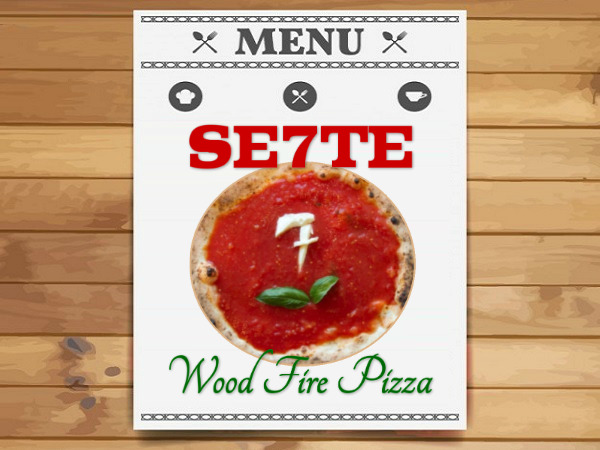 Our name SE7TE refers to the seven original artisan pizza creations. 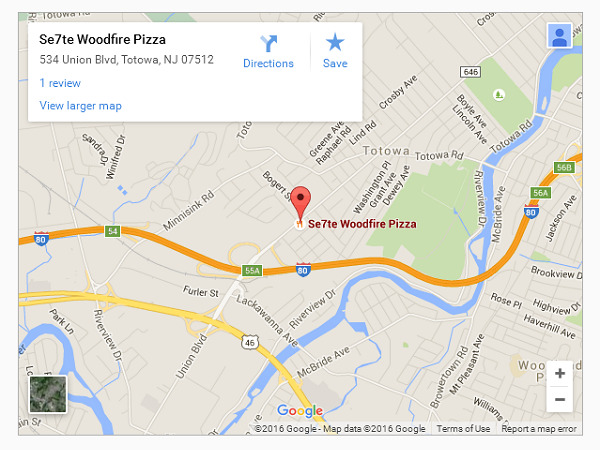 Stop by to experience the wonderful flavors of wood fire pizza. 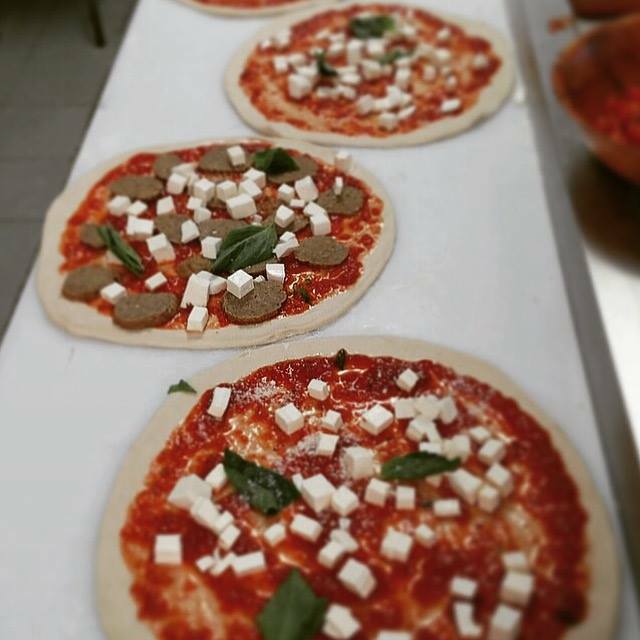 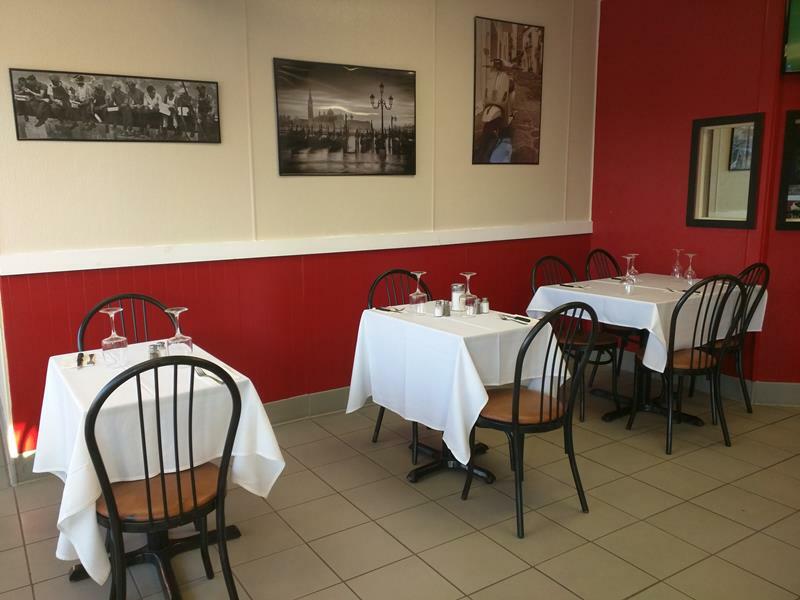 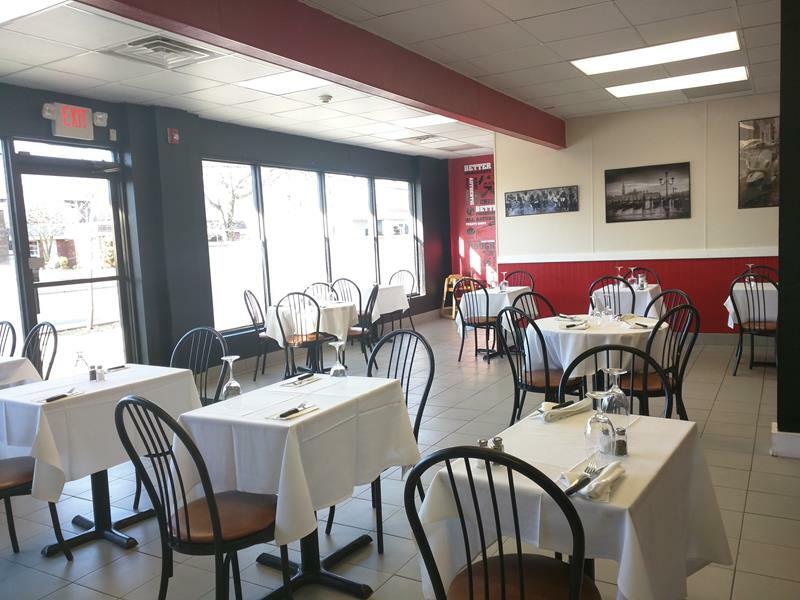 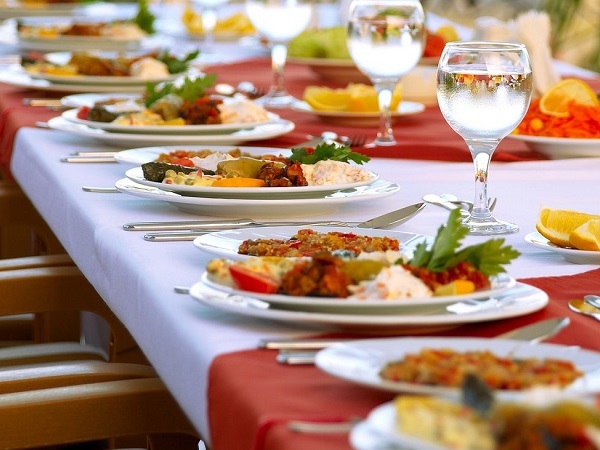 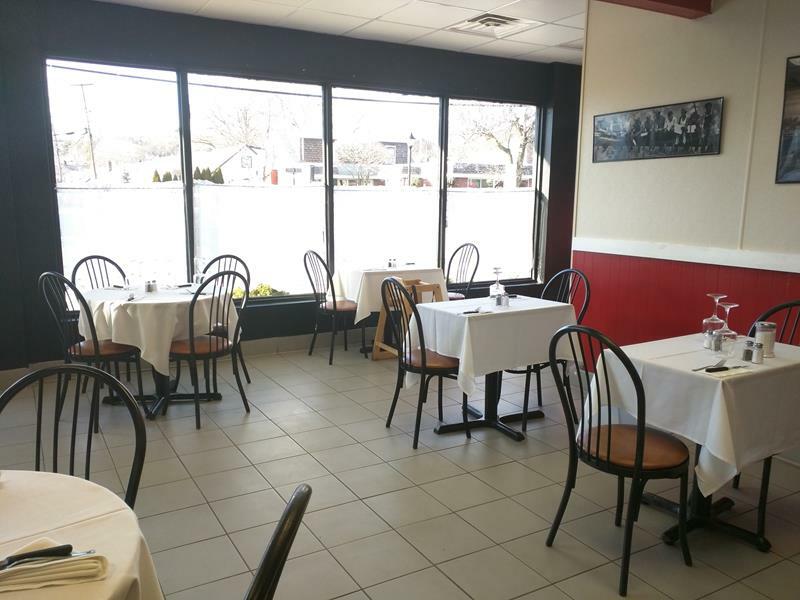 We also serve many Italian favorites like calzones, pannini, antipasta and fresh desserts. 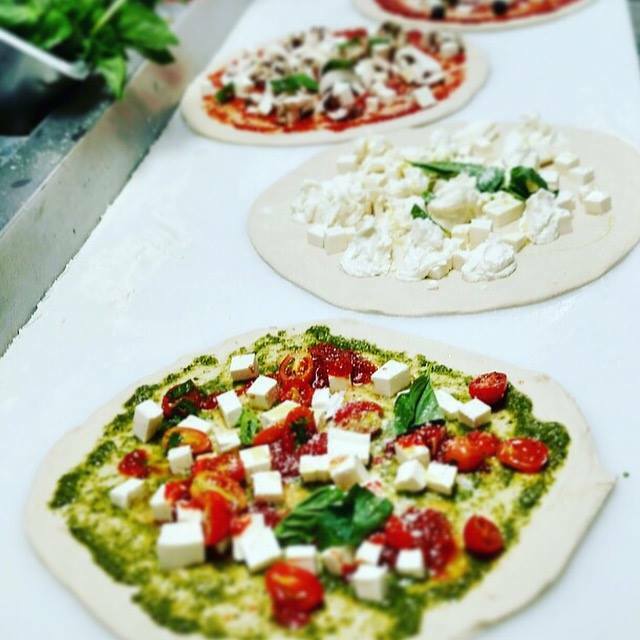 Be sure to follow us on Social Media for specials!